Your business lacks visual identity? Invisible among a sea of competitors? You're on the right track for a soIution - keep reading.. .Our professional designers specialize in the creation of custom logos and business/corporate identities. Our design needs to be seen only once to gain customer attention and recognition .With one of our unigue, eye-catching images you'Il never have to introduce yourseIf twice! 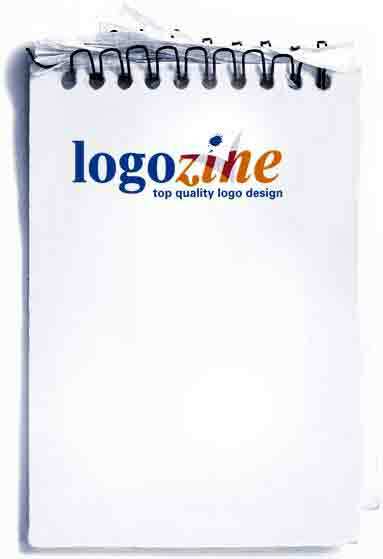 To view sampIes of cutting edge corporate design go to WWW..
Prev by Date: [Gcl-devel] axiom on gcl-2.6.6? Previous by thread: [Gcl-devel] axiom on gcl-2.6.6?